To assist CEO’s to substantially increase the value of their companies. Business success and personal satisfaction is not optional. We exist in order to support and develop SME owner / directors, resulting in a significant improvement in business and overall quality of life. To create a global group of board level advisors who help SME business owner / directors achieve their goals. 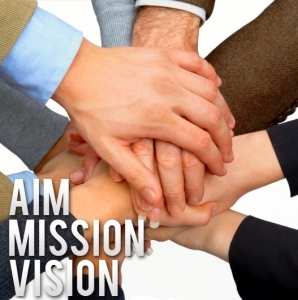 To give SME owner / directors: a cost effective way of getting targeted expert, board level advice; the chance to shape the strategy of business’s local to themselves; the ability to tap into a group of business owners who will guide the direction of their business based on years of experience. Ultimately, to help those businesses country’s increase their economic stability and growth. Title / Oбръщение Mr. / Г-н Mrs. / Г-жа Ms. / Г-жа Dr. Master Prof.
What is your greatest challenge in the year ahead? The Alpha Group brings together entrepreneurs for peer-to-peer exchange and support in a unique, member-driven experience. Business owners and Managing Directors worldwide can be part of an exclusive group of qualified executives to brainstorm strategies, and realize the potential of increasing profit and growth.